Spas including day spas, weekend spas and weeklong spas have now become so popular that approximately over one quarter of adults and teens in the USA alone visit a spa at least once in life. Reasons range from soothing sore joints and muscles, and stress relief to just feeling better about oneself. And experts are not surprised with the observations. Dr. Virginia Sadock, MD, a professor in psychiatry in New York University, says that visiting a spa is a way of being cared for which is acceptable culturally and psychologically – and we can have that feeling with us for a time, which often helps us to manage stress well. Besides, she says, usually spa therapies involve being touched, a major element in making us feel relaxed and better. She says, that physical contact is essential for our wellness and even though the touch is from a stranger, if s/he is a professional and is there to pamper you, that touch is going to impart a beneficial effect. Studies have shown that these benefits can take the form of better health. In a study involving over 3,300 Japanese government employees, frequency of visits to spa was connected to improved physical and mental health, which included improved quality of sleep and fewer sick leaves. Not all spas are equal though. 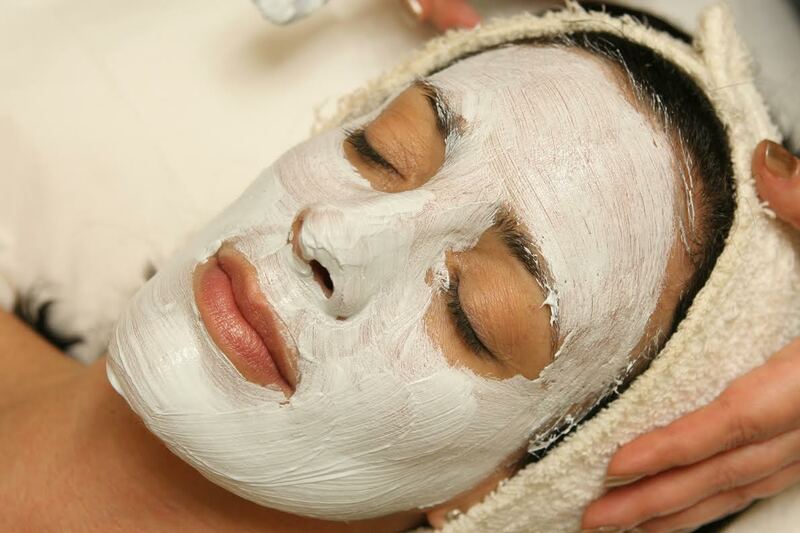 You should visit a spa which is reputable and guarantees hygiene and safety. E.g. the center of spa and electrolysis in Manhattan, ElectrolysisManhattan.com, is one of the most reputable spas in New York. There are also many people who believe that visiting a spa is a waste of time and money, and just a fashion fad. On the contrary to this belief, a visit to a day spa is extremely necessary in this age of stress. You need a break from your routine in form of holidays to tropics. A visit to spa is much more affordable and is a matter of some hours, and offers almost the same stress relief. A therapeutic massage, a hot tub, sauna or steam shower actually takes out stress, aches and pains of you, even within an hour. The massage therapist can tell you which of your organs are the most tensed, because of which you can learn to relax your muscles, and get tips from the therapist about relaxation, healthy food options and suggestions for an improved lifestyle. As said earlier, the mere feeling of having someone to pamper us is relaxing! Touch is relaxing! Whatever is the treatment – massage, facial, foot scrub, or manicure-pedicure, besides giving you physical benefits, they impart mental benefits too, in form of relaxation and stress-relief. Spas can also help you achieve weight loss. Different spas have varying approaches towards weight loss. You should carefully go through their weight loss programs before enrolling for one. 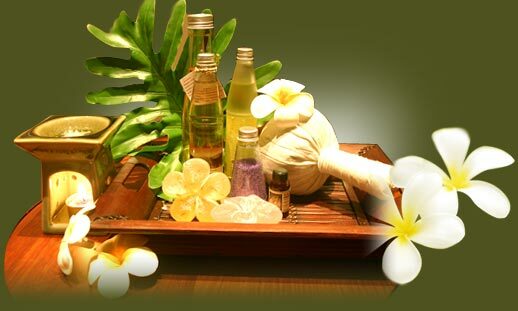 Detoxification is a major benefit imparted by a spa session. Detox helps eradicating problems like water retention and bloating, and that makes you feel great. Some spas even offer colon detox and juice fasting. 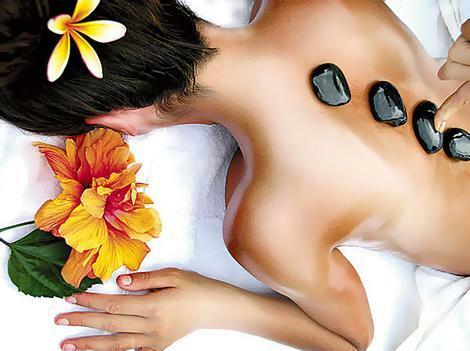 Spa treatments like massage, hydrotherapy and heat therapy can enhance blood circulation and normalize blood pressure. Some spas offer Yoga and Pilates too, which fortify your respiratory system and enhance flexibility of body. Visit DyannaSpa.com, an outstanding spa in Manhattan NY, to know about the various treatments you can get to improve your overall health. 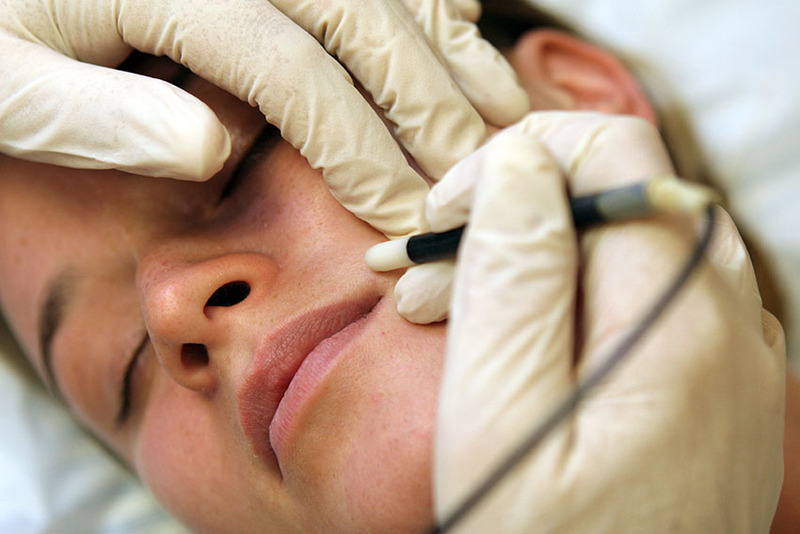 They offer all the above treatments in addition to various beauty treatments.